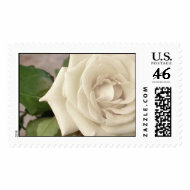 I love roses and they look absolutely beautiful on postage stamps. 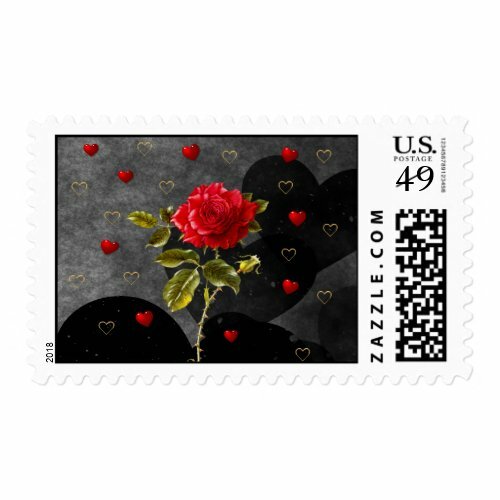 Rose postage stamps can be great for any day postage, but they're especially good for wedding invites, engagement invites and Valentine's Day when roses are the floral emblem of choice. 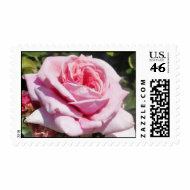 I have a selection of rose postage stamps in all different colors so that you can find the right 'fit' for your occasion. 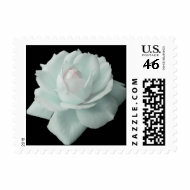 The red rose of love is featured on postage stamps as is the white rose of purity and many others as well. 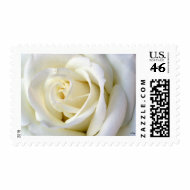 White roses represent innocence and purity which is why they are often associated with weddings. 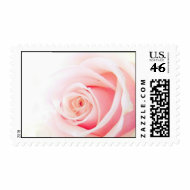 They are also seen as a symbol of honor and historically the white rose represented the House of York in England's War of the Roses. 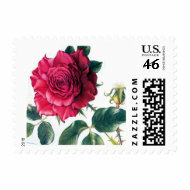 As we all know red roses have come to symbolize love and romance, the red rose capturing the passions a lover feels. 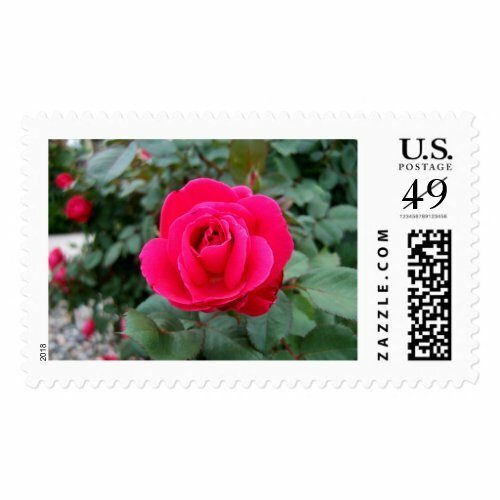 The red rose also represented the House of Lancaster during the English War of the Roses. 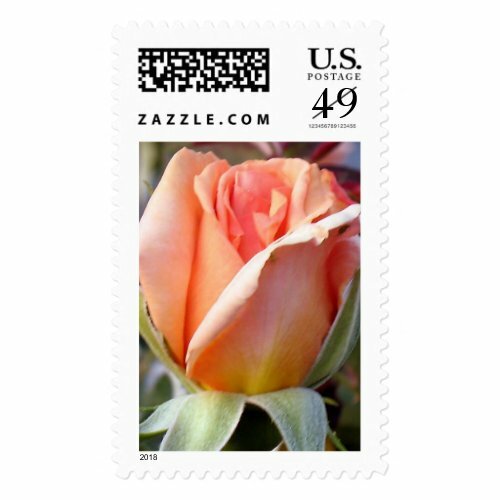 Yellow roses are a symbol of friendship which is hardly surprising as the color yellow evokes happiness and warmth.